Manila, Philippines - AyosDito.ph, the internationally affiliated internet buy and sell portal with counterpart websites in more than 30 countries, hosted iBALL, an appreciation party for media including online journalists affiliated with news sites and blogsites as well as social media on Thursday, June 19, 2014 at The Alpha Tent, Alphaland Southgate Tower, Makati City. From December, 2013 to May, 2014, AyosDito.ph has mounted various initiatives to connect with consumers such as participation in major festivals in the country (Sinulog, Dinagyang, Panagbenga, Bangus and LaBoracay) and major sponsorship in the highly successful pre-Independence Day concert dubbed OneVibePH on June 11, 2014. Both Santico and Ricalde emphasized the commitment of AyosDito.ph to make transactions as safe as possible for buyers and sellers with, among safeguards, a team dedicated solely to reviewing ad placements. Furthermore, from the start, the site has always segregated items for sale by geography to maximize convenience of transactions for both buyers and sellers. 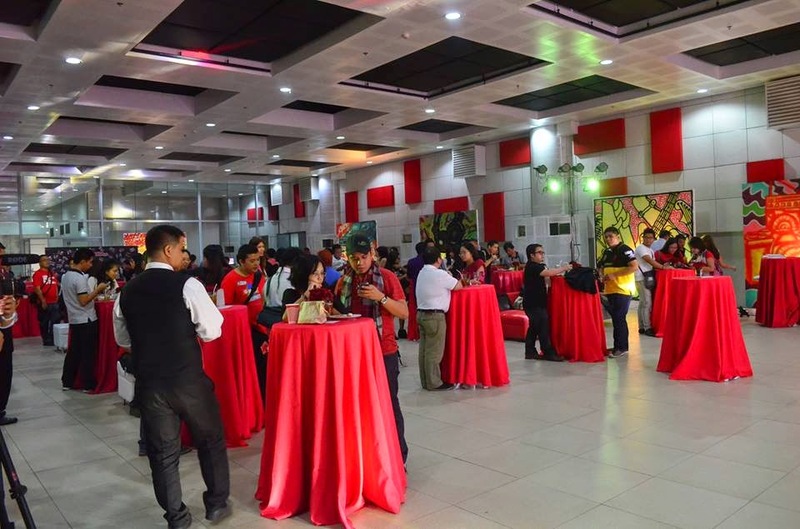 AyosDito.ph promotes 'practical lifestyle' to make lives better by helping sellers to earn from disposing of pre-loved items they no longer need, or to acquire such items for which they will find productive use at lower cost. 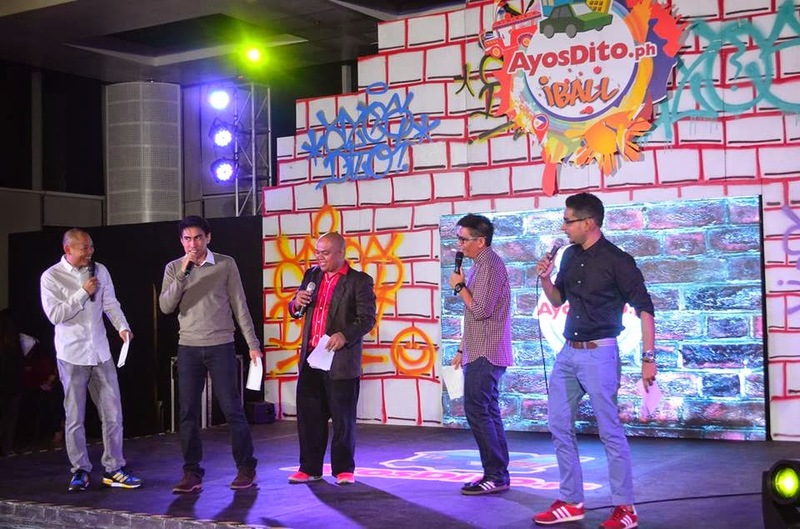 The event was hosted by Boys Night Out (Sam YG, Slick Rick and Tony Toni) as well as Jojo the Love Survivor of Magic 89.9, and social media star Ramon Bautista. 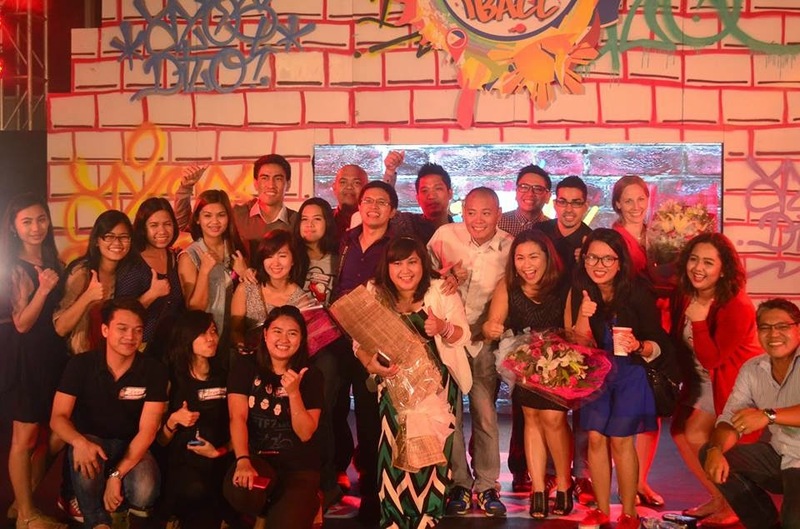 Rendering performances during the evening were DJ Inno Naguit, Beatbox Pilipinas, and LaSalle Dance Company Street. The place was also decorated with panels by actual graffiti art by visual artist Jose Gabriel. Lucky raffle winners among party guests took home prizes consisting of VonZipper sunglasses and gift certificates, G-shock watches, Loudbasstards, Instax Mini and GoPro Cameras.